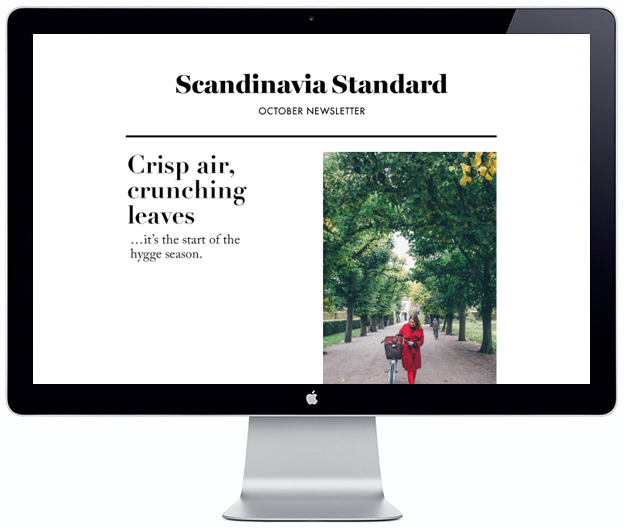 October in Stockholm is known for the advent of autumn, the Nobel Prize events, and even a little bit of Halloween (yes, it’s gaining traction in Sweden). Festivals, fairs, concerts, a day just for fashion; there is plenty going on this month to keep you busy, so grab a sweater and embrace a fall full of fun! Get out your diary and take note. What better way to begin the month of Halloween than with a scary film festival? The theme this year is witches and witchcraft. We can’t wait to see what these artists have brewed up! Ticket prices vary depending on the film or film package you choose. This festival is held at three locations: Zita, Capitol, and Bio Rio. 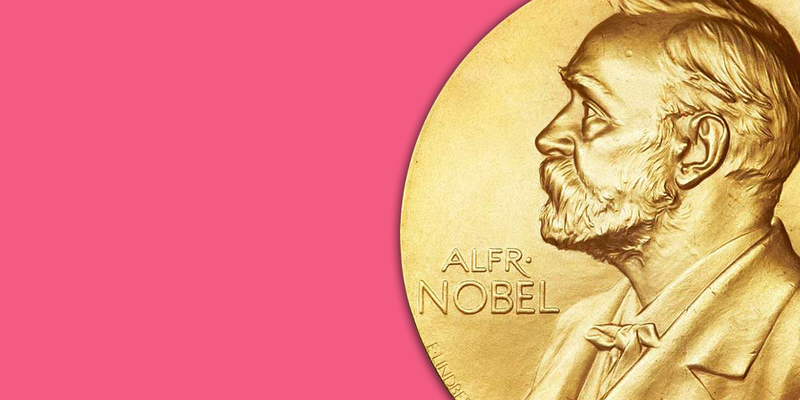 Take a crash course (about 15 minutes long) on Nobel topics, while enjoying a fika. Learning and eating: the best combo! All of the mini-lectures will be held in English. Desiigner made a name for himself with his hit song “Panda.” The rapper is now coming to Sweden for the first time. Tickets are 415 SEK. 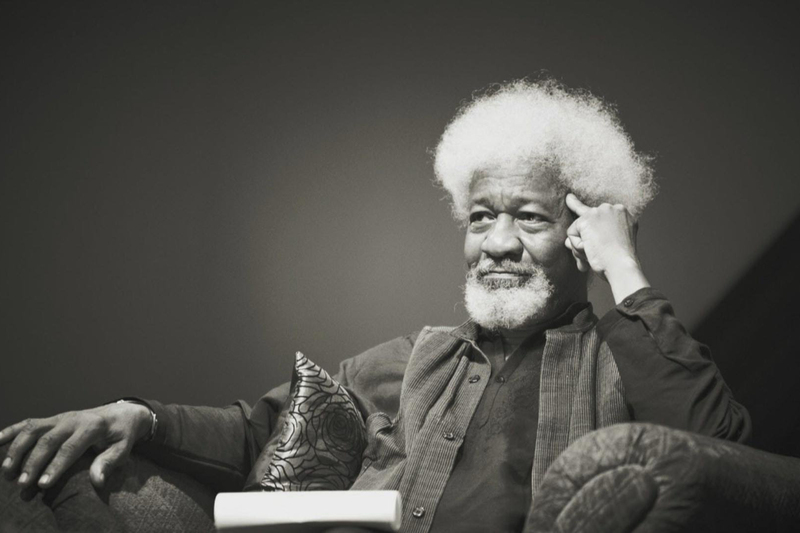 In 1986, Wole Soyinka received the Nobel Prize in Literature. Soyinka is a critic of dictatorship, which has led to both his imprisonment and exile from Nigeria. This conversation will be in English and entrance is free. If you plan to go, you can reserve a seat. Enjoy a tasting of beer, whiskey, cider, calvados and more! 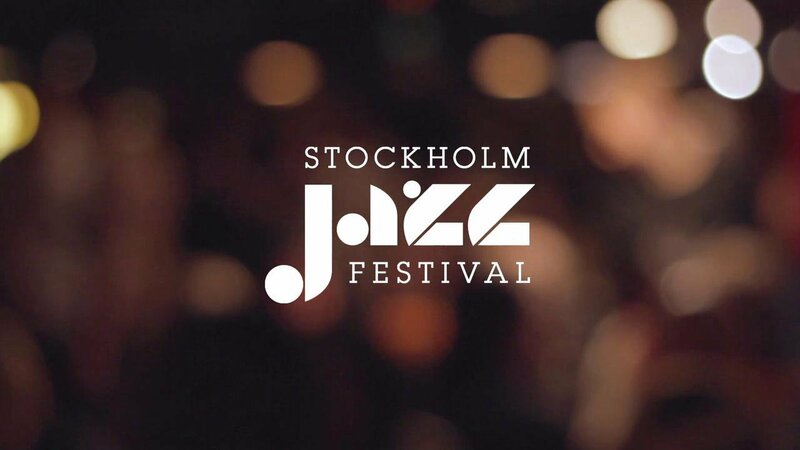 Entrance tickets for the public are 250 SEK on Thursday and Friday, 295 SEK on Saturday. The entrance price includes your own test glass, although you can bring your own from home if you’d like. Payment for the samples can be done by Swich, card or cash. You’ll be able to find plenty of food and restaurants options at the festival. Seinabo Sey is a Swedish-Gambian soul artist, whose music inspires self-confidence and body-positivity. You may be familiar with her song, “Younger,” which Kygo has remixed to large success. Tickets for Sey’s show range from 525 to 675 SEK. You won’t want to miss this one! This is an opportunity to attend seminars about, and tours of, the buildings of Stockholm for free. The Open House aim is to generate public interest in architecture, as well as the city’s development and growth. Visit Skansen and see how Swedes used to welcome the colder months. You’ll be able to see how jam was made and hear about the history of bread baking. Entrance is 125 SEK for adults, 105 for students and seniors, and 60 for children. See Swedish activist Lovette Jallow speak on social changes in terms of race, gender, religion, and their intersection in Sweden. The talk is followed by a workshop and the chance to speak with Jallow. If you’re not already, follow her on Instagram, where she is always providing important knowledge and insights into social and institutional prejudice. Tickets for the event are 77 SEK and it takes place at Fryshuset. The legendary Russian pianist will play one of Franz Schubert’s piano sonatas, as well as music from Wolfgang Amadeus Mozart and Robert Schumann. This is an incredible opportunity for classical music lovers. Ticket prices range from 210 to 380 SEK. 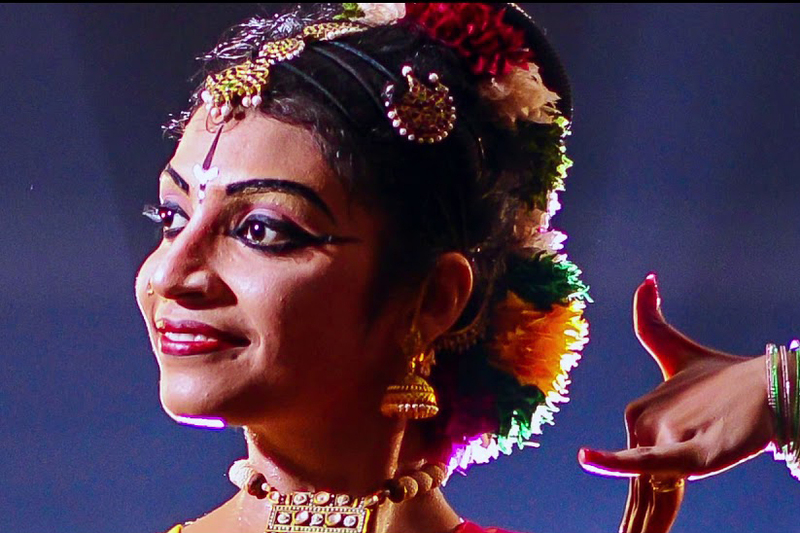 Sunday is the concert day of this Indian classical music and dancing festival. There will be big names, as well as local talent at this show. Tickets are 280 SEK. Are you thinking about renovating? Want want to switch up your interior design or garden? You’ll find advice and inspiration at this event. Entrance to this fair also gains your entrance to the Baking & Chocolate festival, found at the same location. If you are interested in being an exhibitor, you’ll find contact information on the website. 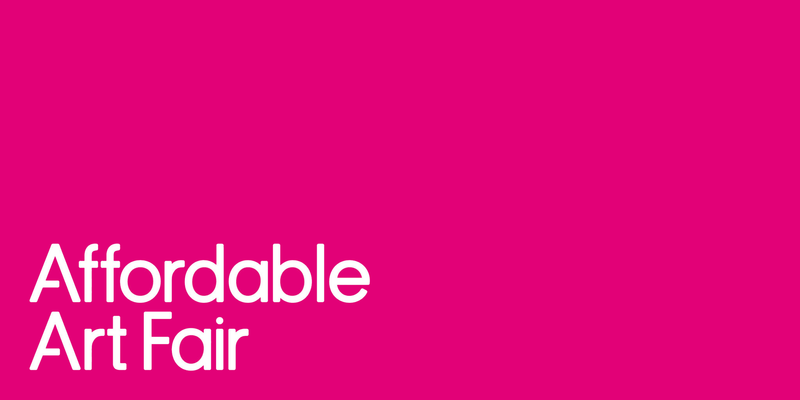 If you’re interested in attending the fairs, buy a ticket early for a discounted price! Whether you are looking to add new artwork to your home, or find a gift for a friend, this fair is full of beautiful and unexpected items! With over 50 vendors, you’ll find a variety of art, including sculpture, painting, and photography. Tickets to this fair range from 95 to 200 SEK. 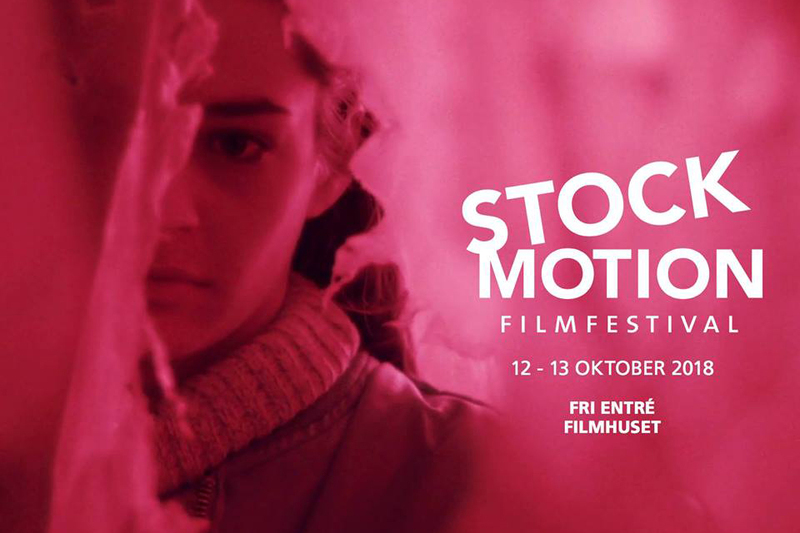 This is a two day long film festival, featuring 110 short films, many of which have competed at festivals around the world. Most of the films have English subtitles, just look for the tag “SUB ENG.” We can’t wait for such a fun (and free!) cultural event. Ten days of jazz, hurray! There are plenty of artists coming to perform, so be sure to check out the website for your favorite jazz performers. There are no festival passes for this festival; instead, purchase tickets for the concerts you are interested in. Prices vary by concert. Watch the pros plays, or if you’re not into sports, enjoy the metronomic sound of the tennis ball! Tickets range in price, the last day (the finals) being most expensive. 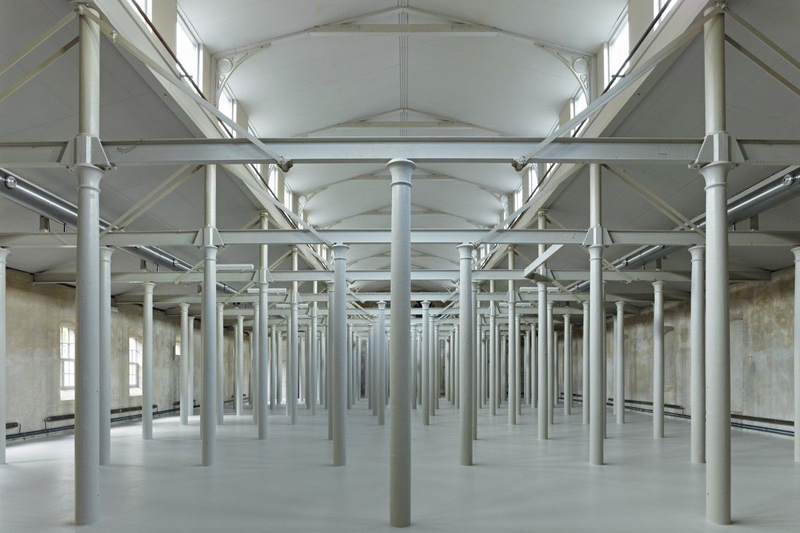 This novel exhibit, which will consist of eight performance works, is about being in the room and in the present. The viewer is meant to view art as temporary and dynamic. Admission is free. There will be a workshop on Friday 19th and a seminar on Sunday 21st. Calling all fashioinistas: enjoy a day focused on fashion, with everything from trend talks with exciting guests, to styling tips, fashions shows, and more! There are two types of tickets, the gold ticket for 395 SEK and the diamond ticket for 695 SEK. The palace’s annual autumn marker, with crafts and food from local suppliers. If you’re interested in a tour of the palace, there will be a number of tours both days of the market. Entrance is free. 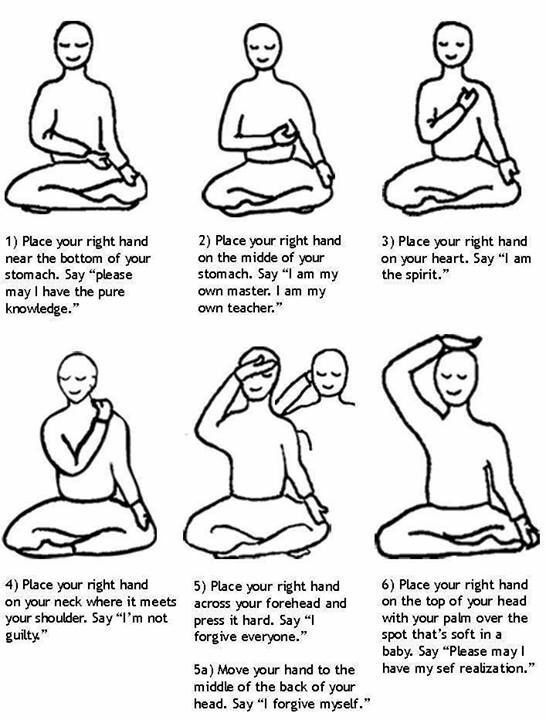 This fair is for those of you who want to get in touch with your body, your soul, and the relationship between the two. Tickets to the fair range from 120 SEK to 200 SEK; once you are there, many of the lectures and workshops are free. You’ll also have a chance to shop or have an aura photograph done. Smith recently released her debut studio album, Lost & Found. The 21-year old artist has been influenced by Amy Winehouse, Lauryn Hill, and Alicia Keys, to name a few. She has quickly gained recognition, and appeared on two tracks of Drake’s More Life album. Ticket prices to this concert are 390 SEK. The band Bon Iver was created by Justin Vernon, when he spent a winter in a cabin in Wisconsin. The band’s sound has developed since its formation, from the intimate sound of their first album to a more folktronica sound in their latest album, 22, A Million. Tickets for this show range from 485 to 760 SEK. 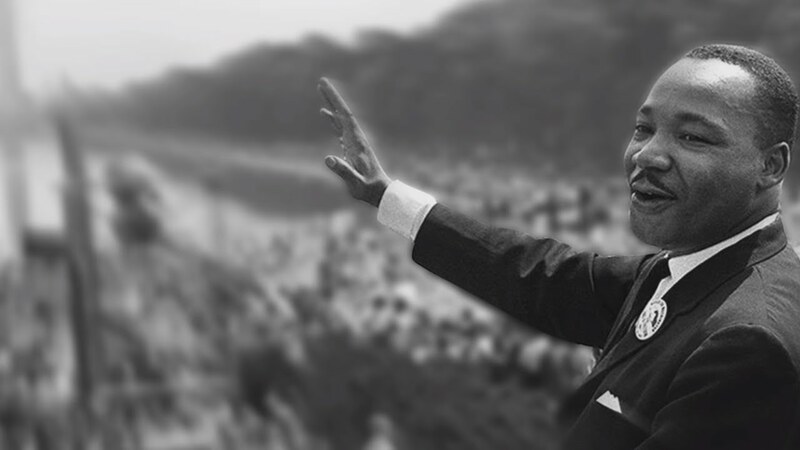 This exhibit, about American Civil Rights Activist Martin Luther King, Jr, will be divided into eight sections, covering different aspects of his life. King was awarded the Nobel Peace Prize in 1964 for his non-violent fight for the rights of black Americans. This exhibit will be open until September 2019; admission is 120 SEK for adults, 80 SEK for students and seniors. 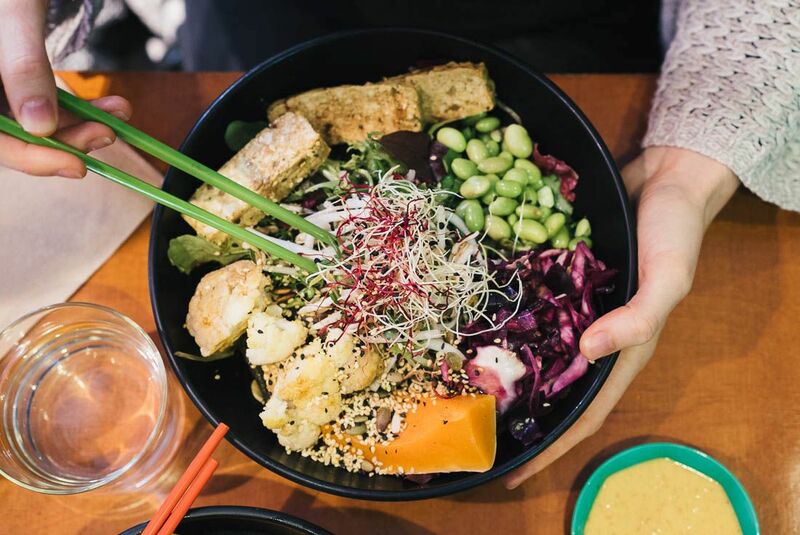 Meet at Mariatorget subway station, and begin a journey through vegetarian food in Södermalm. There are five to six stops; tastings will make up a full meal. 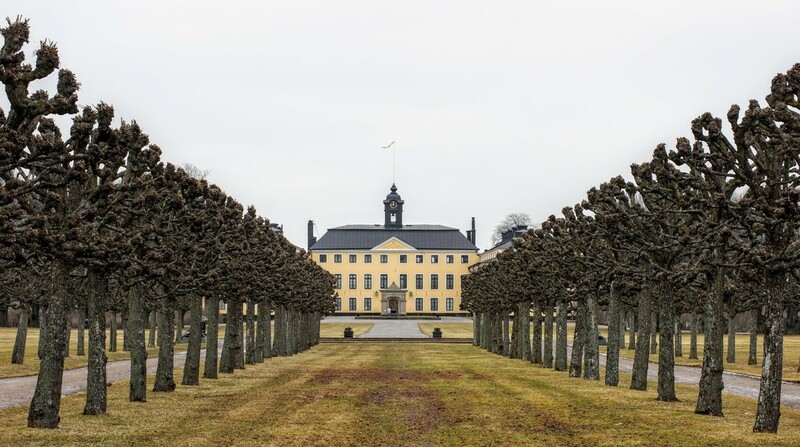 The tour is 850 SEK per person and goes on all year, Monday through Saturday. 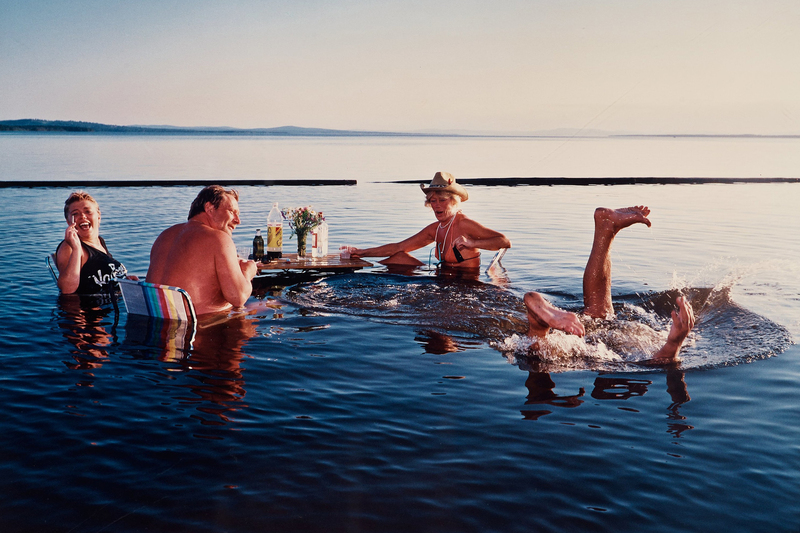 This retrospective exhibit of Swedish photographer Lars Tunbjörk’s work is well worth a visit! General adission is 145 SEK, and115 SEK for seniors and students. 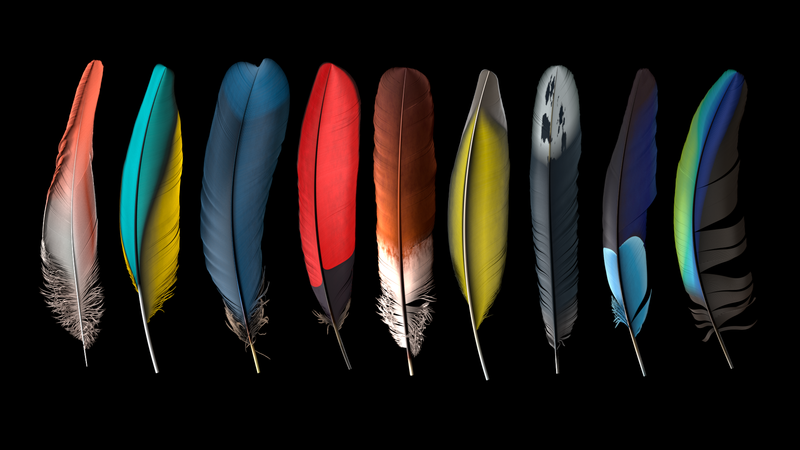 This exhibit takes you all around the world to see and understand how feathers have been used throughout history. They have been used to adorn clothing, to elevate status, and sometimes, just to add a little color. Feathers opens on Saturday 6th October. Admission is free! This exhibit focuses on the year that Belgian fashion designer Martin Margiela and Parisian fashion designer Hermès collaborated. Doesn’t get much more chic than that! The exhibit includes outfits, photos, and short films. It will open Friday 26th October, and be open until March. September 30, 2018 by Vivian Tracy.